The best of both worlds, the combi bbq, this new model for 2015 by Outback offers cooking on gas, charcoal or both at the same time, now you really can please everyone! 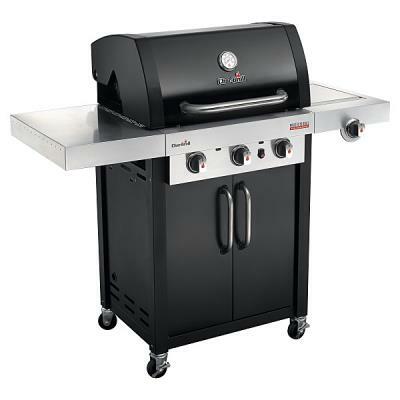 The Gas Charcoal Combi is a dual fuel gas and charcoal barbecue with an adjustable charcoal height for complete cooking control. Pull-out ash and drip tray, hinged charcoal storage compartment, for coals where you need them, when you need them. Best of both worlds cooking. 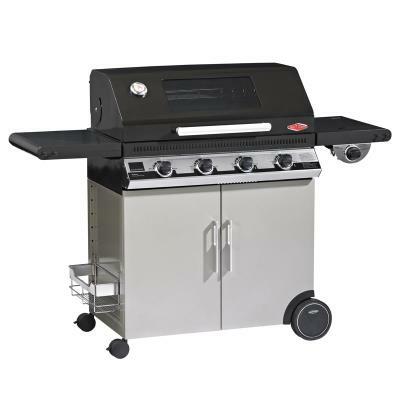 - This is a fantastic BBQ from a well respected company. Construction is easy, although it takes two people, leaving a very study BBQ. 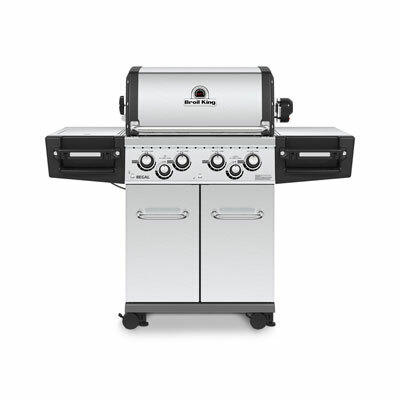 The flexibility offered from the BBQ is excellent with the cooking area at a very comfortable height.